Do you get tired of the old plain stroller or if you have a stroller but just don't want your design showing anymore. Or maybe you want your little one to feel comfortable and secure?? 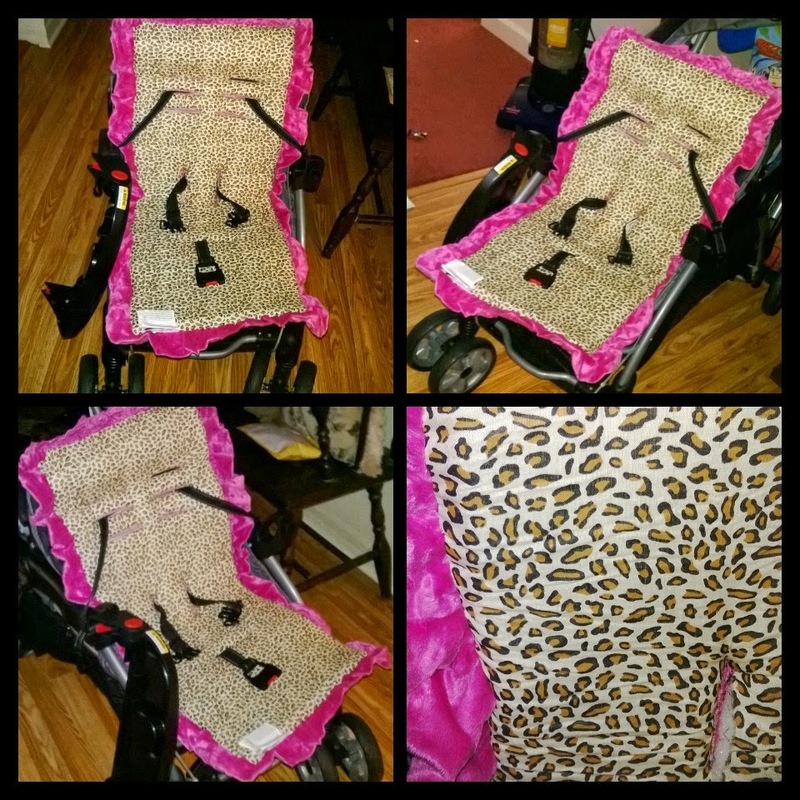 Have you checked out Baby BeeHaven they sell a ton of baby accessories but the item I was able to review was their Cush 'n Go Memory Foam stroller cushion this cushion is so soft and they have so many great designs!! Give your child the best seat outside the house with the ultimate solution in stroller support and style, recommended and used by medical professionals. High-quality memory foam conforms to infant’s head, decreasing resistance and the risk of flat-head syndrome. Compatible with most stroller harness systems. And to top it off it is reversible one side is solid and the other side is print. Many different designs for boys and girls!! Would you like to win your own Baby-Bee Haven Cush 'n Go Memory Foam Stroller Cushion one lucky winner will win the design of their choice!!!! I like the Emerald Safari pattern. I love the Preslee Purple. Hi! Neat idea! My favorite pattern is the Chocolate Cars. It would be great for my grandson! Thanks!! I like the pattern Maliblue Stripe.